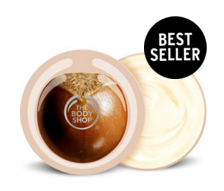 Here is a great deal at The Body Shop. 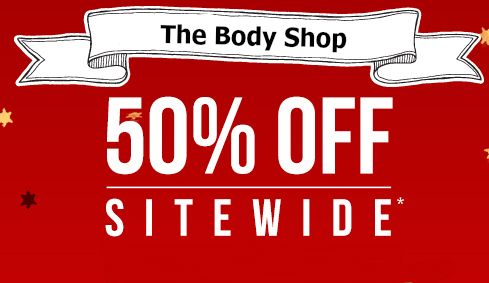 Right now get 50% Off Sitewide. You can save even more when you get 30% Off Holiday gifts. If you spend $60 or more you get a FREE Jumbo Shower Gel. These items make great stocking stuffers! FREE Shipping. This deal is valid 12/14-12/15.